Valley Heights Stuco will be hosting the third annual Day Of Service on Friday April 20th. 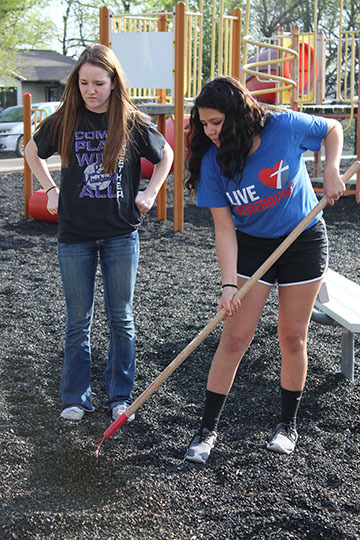 Last year the Freshmen went to local citizens’ yards and helped clean up. The sophomores helped pull weeds in the Waterville baseball park, the juniors went to the Blue Rapids fairgrounds and painted, and half the seniors helped clean up the square in Blue Rapids and the other half helped tidy up the grounds at Senior Living.